Pre-approvals with Beacon Funding make the equipment financing process simple. It’s a no cost, no commitment way to know how much you can afford on your next equipment purchase. As an added bonus, you will receive our free download to learn more about the program before you speak with a sales representative. 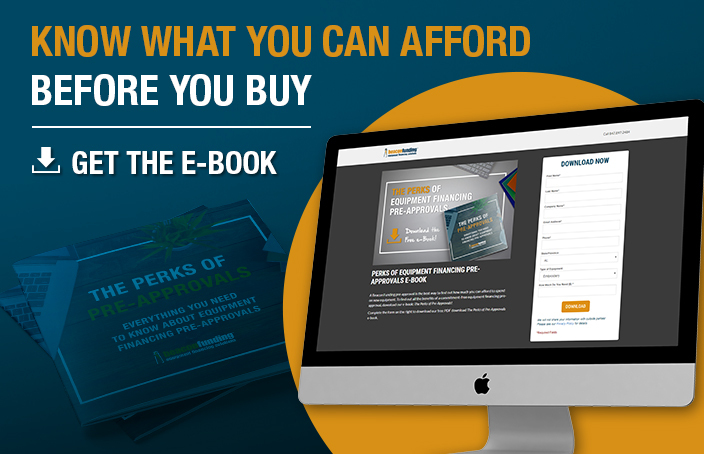 Fill out our form to get pre-approved and download our e-book The Perks of Pre-Approvals.